Presentation students have the opportunity to learn and explore a wide range of art materials and applications. Some of the wonderful projects that can be seen throughout the year include: art journals, drawing, perspective lessons, watercolor, paper mache, collage, mask making, and team building projects. All students create a portfolio of work based on the language and elements of art. 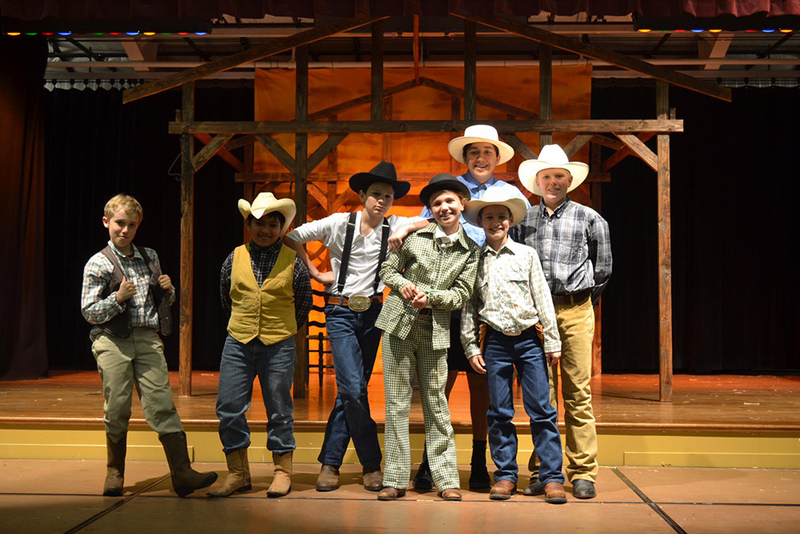 The Presentation School’s Performing Arts program is designed to develop an appreciation of all performing arts including music, chorus, and theatre arts productions. 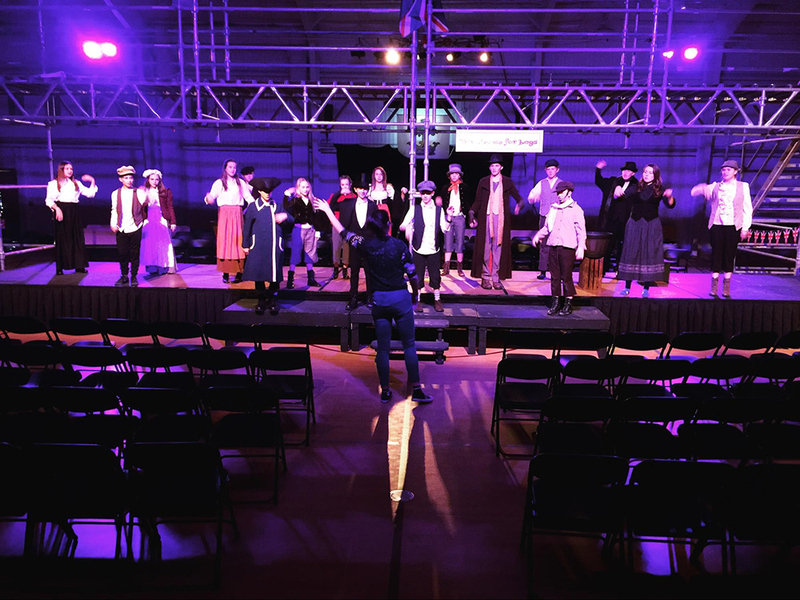 All students will engage in the age-appropriate study of Music Theory, history, and genres (including performing with the SF Opera). Vocal technique, part-singing, harmonies and singing in foreign languages will be incorporated. 3rd Grade students will learn to play the recorder, and ethnic and rhythm instruments will be incorporated into school-wide classroom learning. 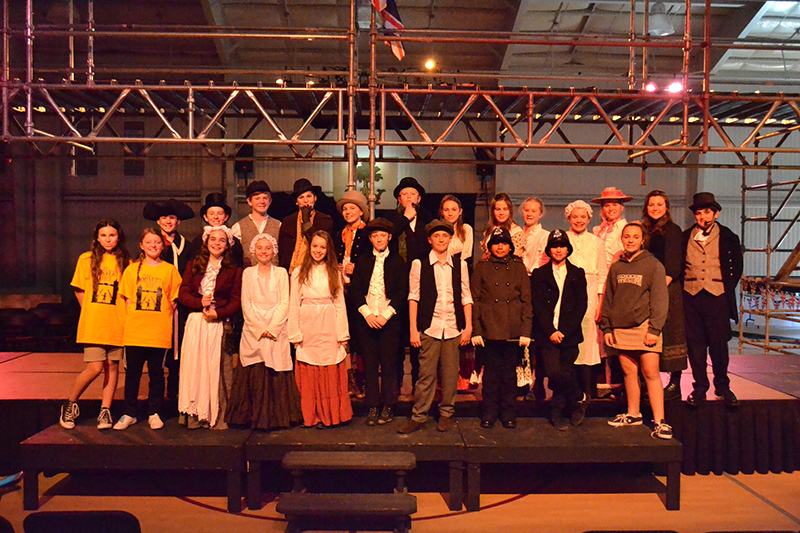 Middle school students further study composition, including electronic composition, musical theory, and audio production. 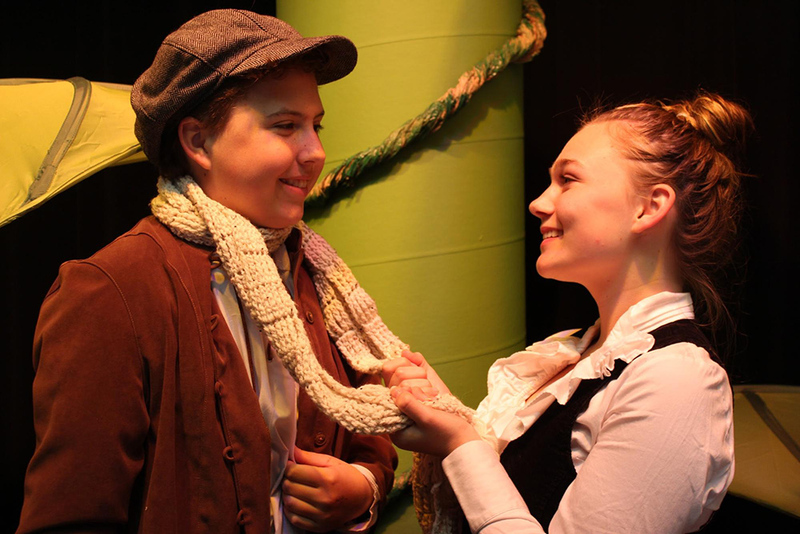 Drama instruction focuses on enunciation, diction, voice development, and dialects. 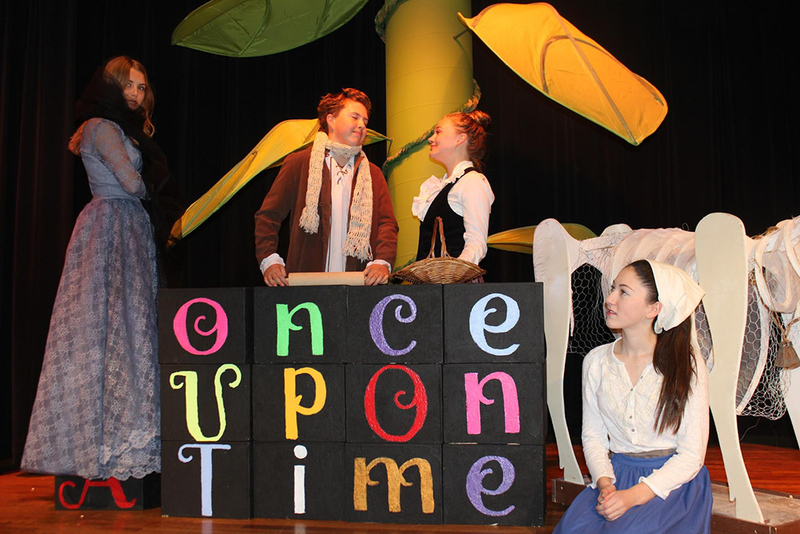 Instruction of drama technique is embedded in classroom instruction, through Performing Arts instruction time, middle school electives, and the annual school Spring Musical. 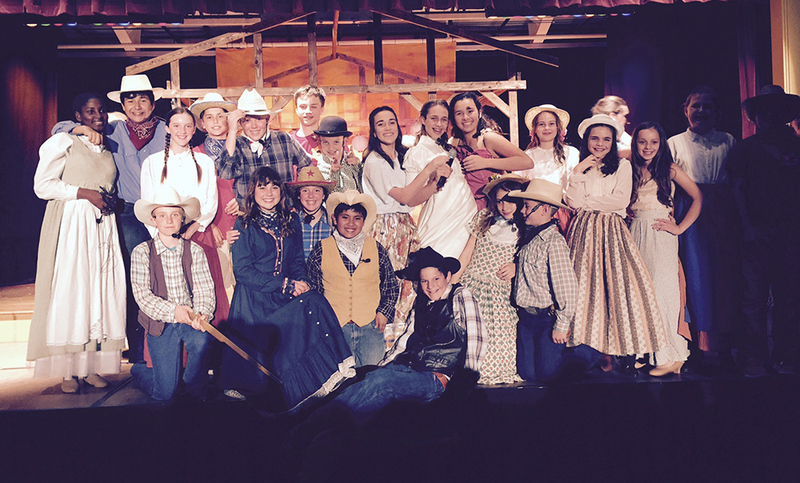 Students K-8 participate in the Spring Musical. 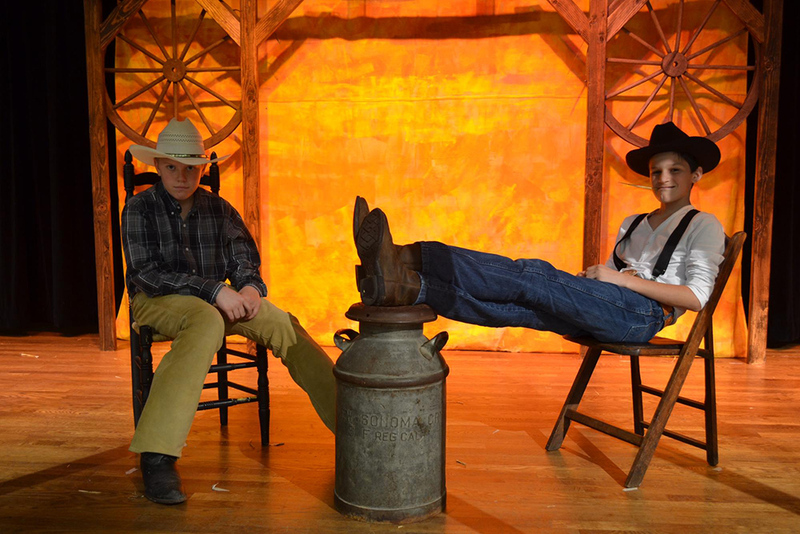 Participation includes choir, dance, leads, and technical crew. 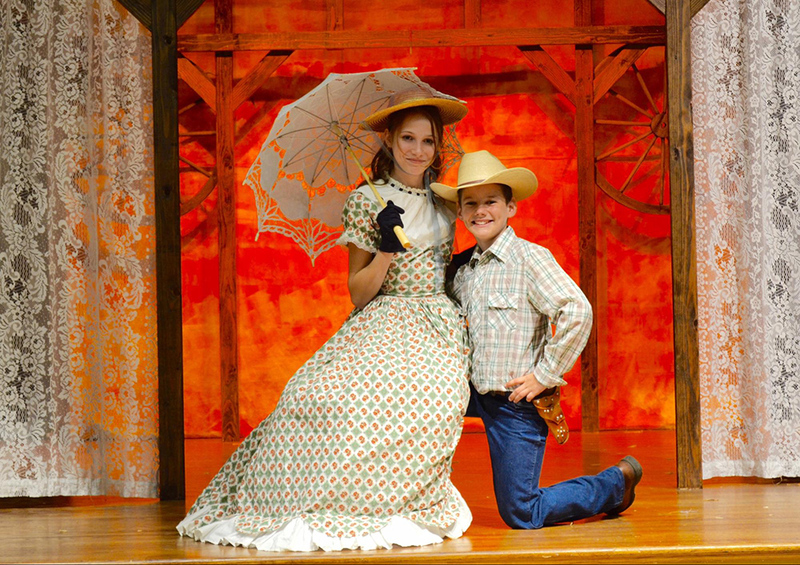 Each year our students bring alive classics such as Oklahoma, Peter Pan, and Guy and Dolls! 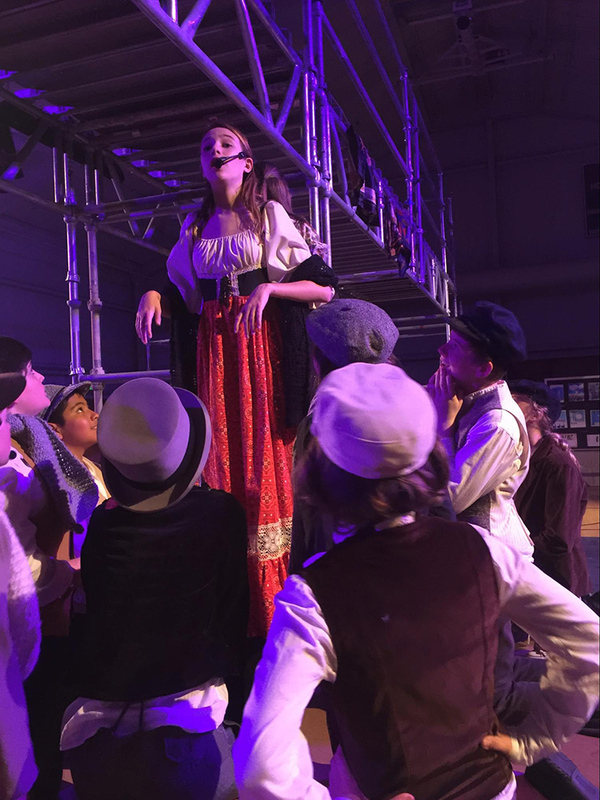 The performing arts program enables students to explore their own talents and particular interests and is an integral part of the school’s mission statement and curriculum.